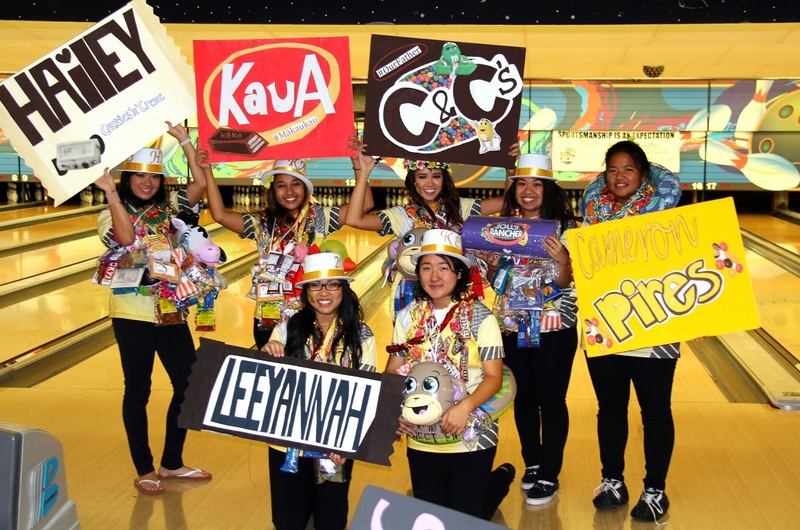 The Sacred Hearts Academy Lancers Varsity Bowling Team is in Kailua, Kona this morning competing in the Billy Tees Bowling State Championship match. Our Lancer Team is represented by seven Academy students. 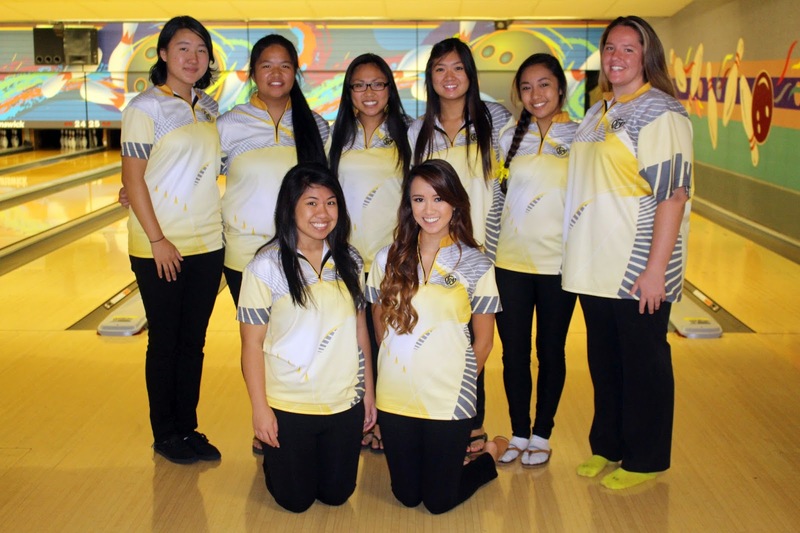 The team has a 30-0 undefeated season, winning the regular-league finale at Hickam Bowling Center on October 15th. The matches begin this morning at the KBXTREME Kona Bowling on the island of Hawaii. Congratulations to our Lancer Varsity Bowling Team and good luck at the State Championships!